Wondering how to pump gas at BJs? Cheap gas at BJs is a wholesale membership deal. 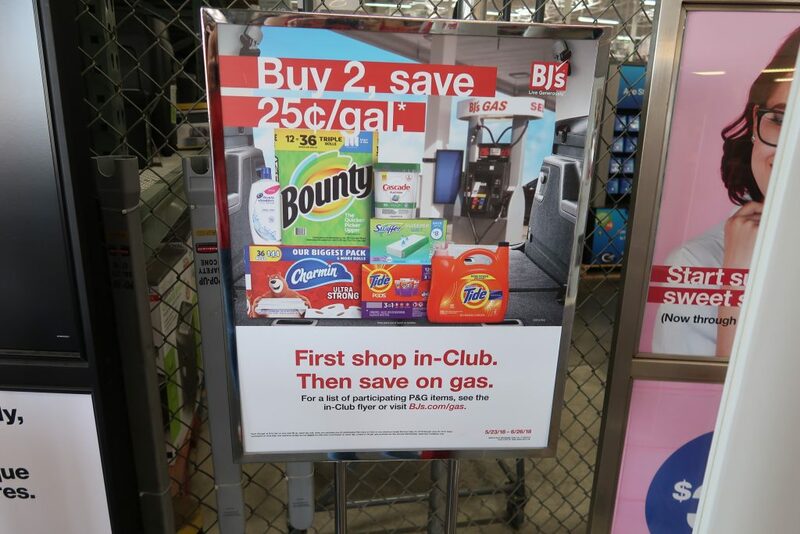 Frequent gas promotions at BJs paired with printable coupons for BJs, makes filling up at theclub a no brainer. Millions of Americans cringe everytime gas prices rise. You start to plan a family vacation and before you know it gas prices are up to almost $3.00 a gallon! People who have wholesale club memberships need to know how to fill up their tank for less. If you are a BJ’s member and haven’t filled up your tank at the club, you need to know the following tips. If you are a Costco member many of the same tips can be applied to your wholesale club. I’ll note the differences in the article. So let’s get to it so you can fill that gas tank like a boss. Always Check the Gas Sign before you enter the club or quickly check out gas promos spot on the blog. There aren’t many days when BJ’s Wholesale club doesn’t have some type of gas promotion going on. 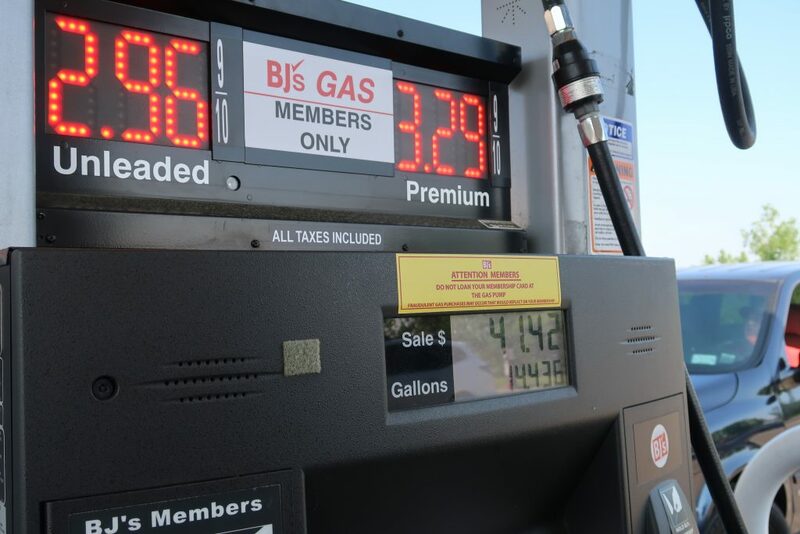 BJ’s gas promos range from buying select items and receive a certain amount off per gallon of gas. Sometimes they offer any items you buy during a certain time period you get extra savings at the pump. Almost always on a BJs gas promo, you have to buy the items and fill up your tank all in one day. You can use coupons on items that are included in the gas promotions. 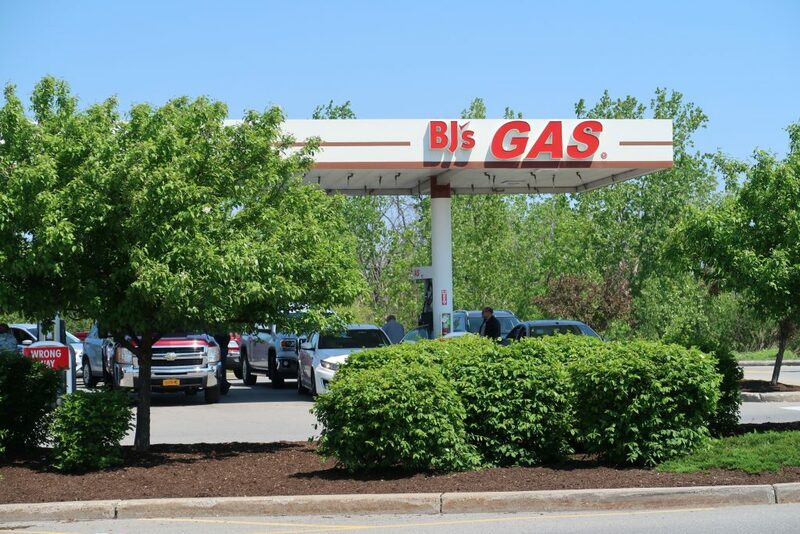 You can find the latest details and coupons on the gas promotions here. Another promotion that ran was getting gas for a penny if you bought four new tires! Hey if you’re in the market for tires the deal isn’t too shabby. A BJ’s Perks Elite membership with the My BJ”s Perks MasterCard pays you 5% back on most in-Club and BJs.com purchase. 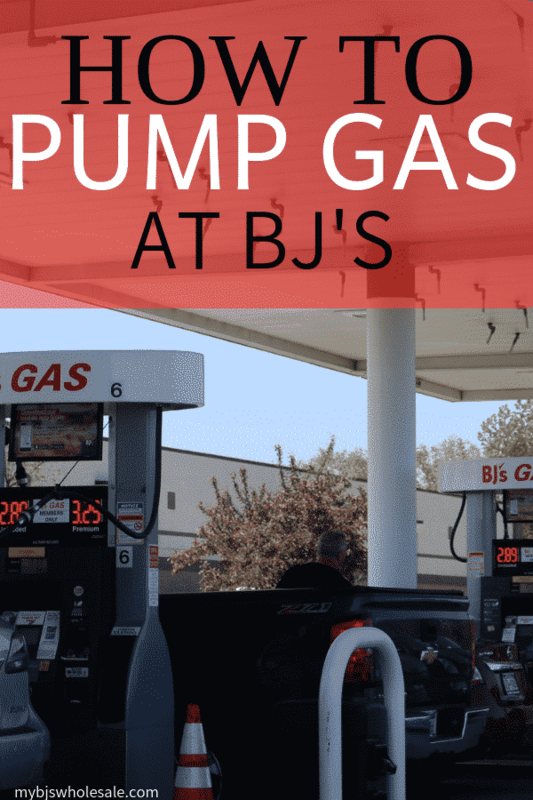 You also earn 10 cents off per gallon at BJ’s Gas every day, 2% on eating out and non-BJ’s Gas purchases and 1% everywhere else MasterCard is accepted. There is no limit on earnings with this membership. BJ’s recently launched its own app. You can add BJ’s club coupons right to your membership card through it ( or add online here) and check local gas prices. Past promotions included using the BJ’s gas price finder and receiving an extra 10¢/gallon of gas. Love apps? Download our FREE Favado Grocery App! 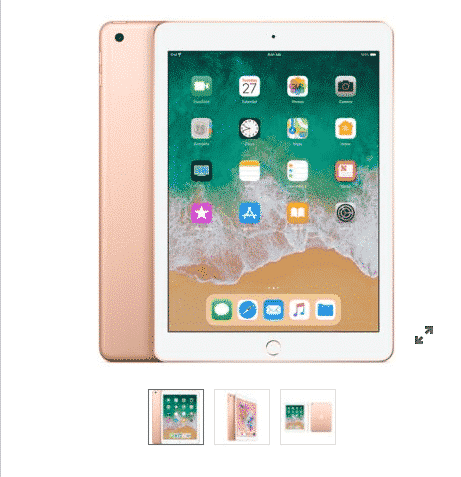 You’ll always be able to find the best deal from hundreds of stores. All clubs will vary of course on this one. I have found in our area anytime after 11 am the gas stations get busy. It’s not uncommon to wait in line for ten minutes filling up. Especially when there is a gas promotion. BJ’s Wholesale club gas stations open earlier than the store. You can fill up before the doors. The case has been the earlier you go the faster you fill up. If you do need gas and its busy at the gas station don’t wait for a line to use for your gas tank. The hoses are extra long so you can pull up to any lane. I struggle a bit more than my husband when it comes to pulling the hose, but once you get the hang of it, it’s not so bad. 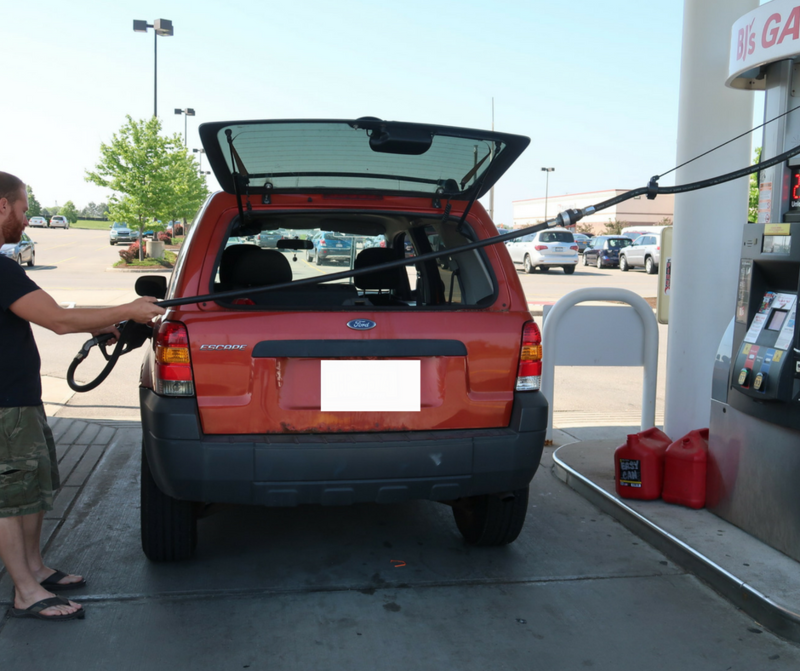 Before you start filling up be sure to pull the hose as much as you can and then start walking over to your gas tank. We always fill up our gas cans at BJ’s. Especially when there is a gas promotion. That way when my tank is low and I don’t want to pay higher prices at our only gas station in town we use our gas can first. You know it’s sort of like the whole use what you have in your pantry before you go grocery shopping idea! A new study from Market Force Information has revealed that BJ’s Wholesale Club is one of the consumer’s favorite places to fill up their gas tanks. 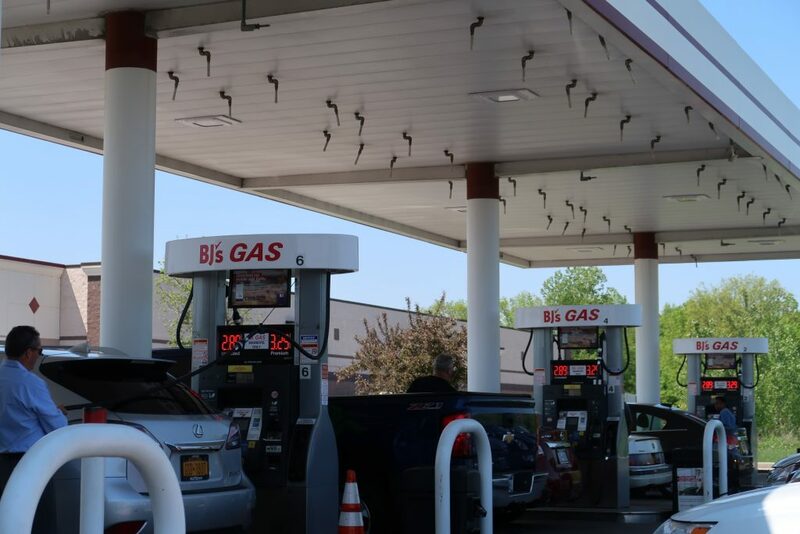 Market Force polled more than 10,000 consumers for the annual study which ranks gas stations in two separate categories – traditional gas stations and convenience stores, and grocery stores and big-box retailers with gas stations. Don’t Forget to Help Us By Pinning It! Thank you. We are traveling this weekend and need to save on gas. 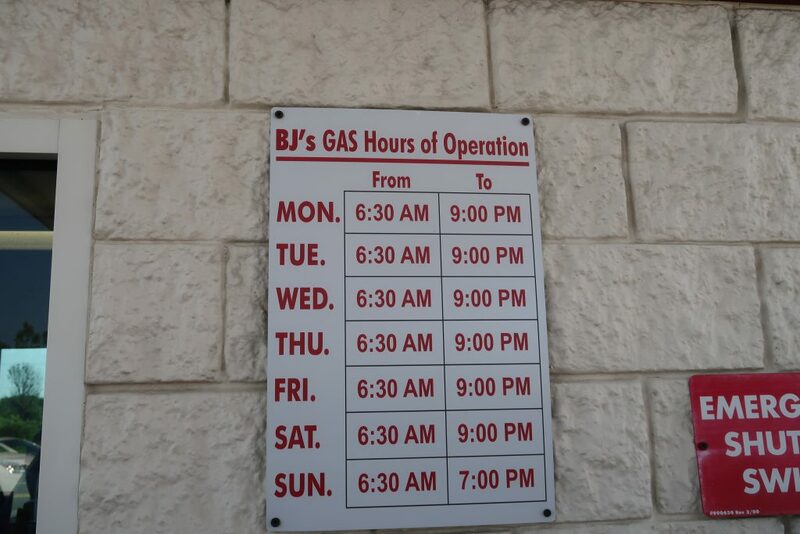 If we are nearby BJ’s we get our gas there. I drive 20 miles to shop at the nearest BJs. Gas prices vary by county due to different taxes. When I left home today, gas was $2.89 . At BJs it was $2.80 and using my BJs Mastercard gave me another 10 cents off making the final price $2.70. I saved 19 cents per gallon thanks to BJs. 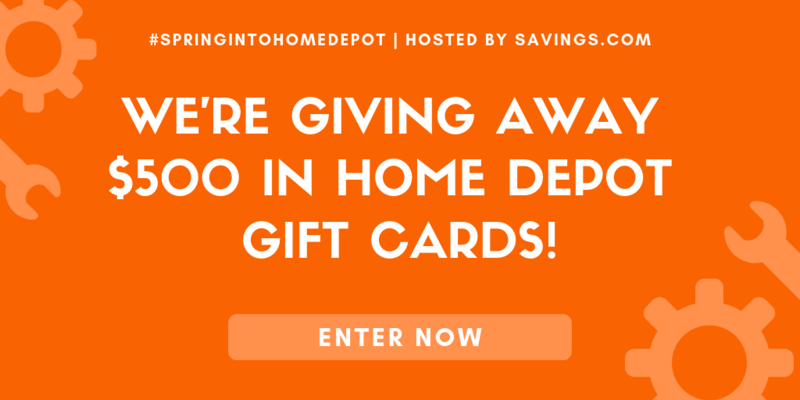 Add a promotion to that and your talking big savings! 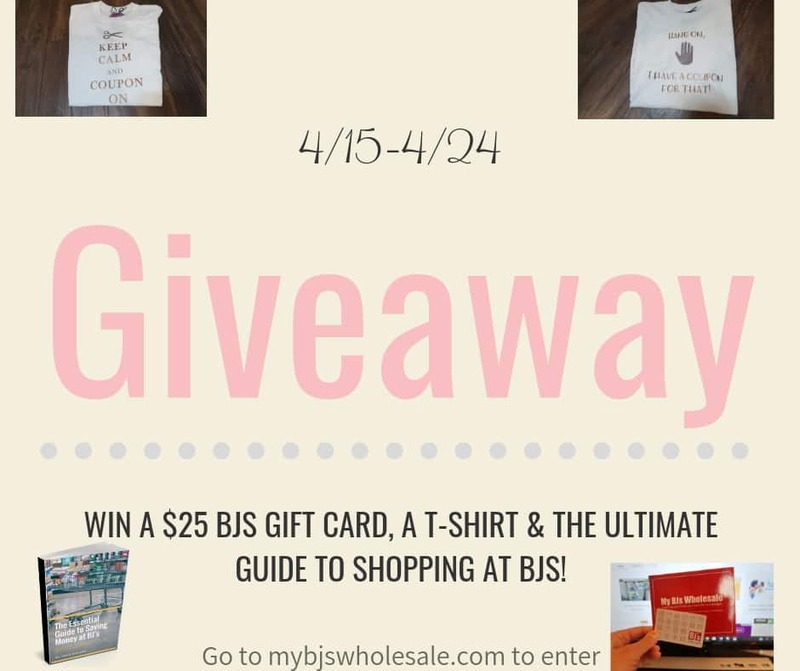 It pays to shop at BJs. Gas prices rising as we speak, some places $3.07-$3.15. Why do they raise prices when everyone is traveling and out doing things. One great solutions is sign up for the BJ’S credit card and receive $0.10 off each gal , I love it. I just filled up the other for $2.85, 😀 another great tip is to do the purchase of the featured products and $0.25 off . BJ’s so convenient and quick for getting gas. Love that they open early at 6:30 at location near me. 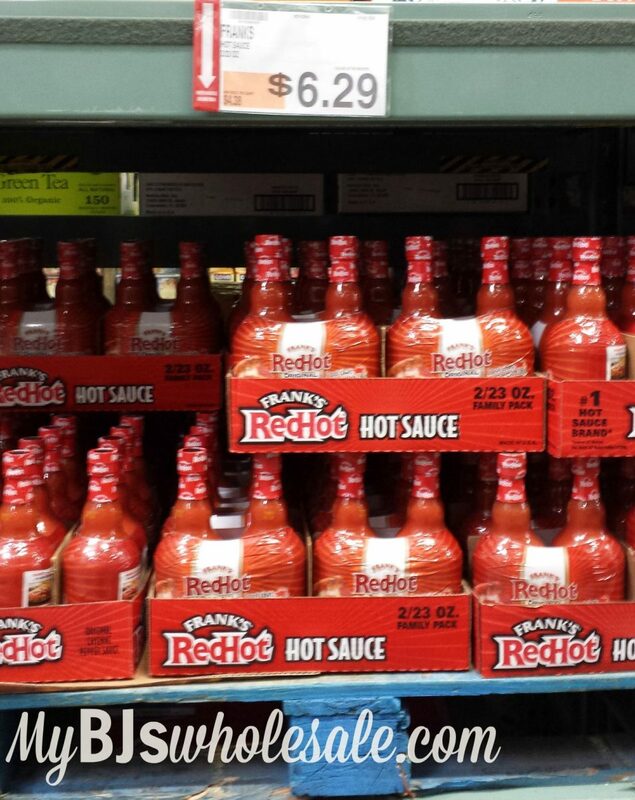 Thought $3.19 for premium at BJs was crazy – until I saw the price at regular gas stations was $3.50! Thank you BJs! Thanks…Didn’t know about the app and the BJ’s credit card might be a painless move. I filled up today at $2.79 per gallon. I don’t like stretching the hose over if I don’t have too but if it’s really busy I will. Hi happy to see Bj’s open today! They are having two gas promos right now. 25 cents off if you buy two items and another 50 cents off of two other items. If I purchased 4 qualifying items, could I receive 75 cents off?